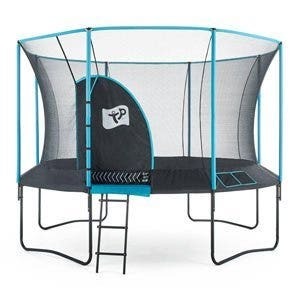 Perfect for all the family this large trampoline and enclosure net is sturdy, durable and fun. 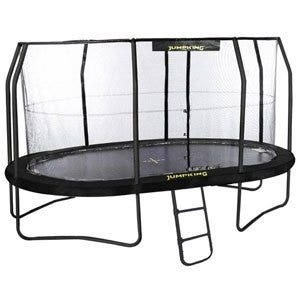 The Super Tramp 14ft Super Bouncer Trampoline with Enclosure is a hugely popular family sized trampoline. 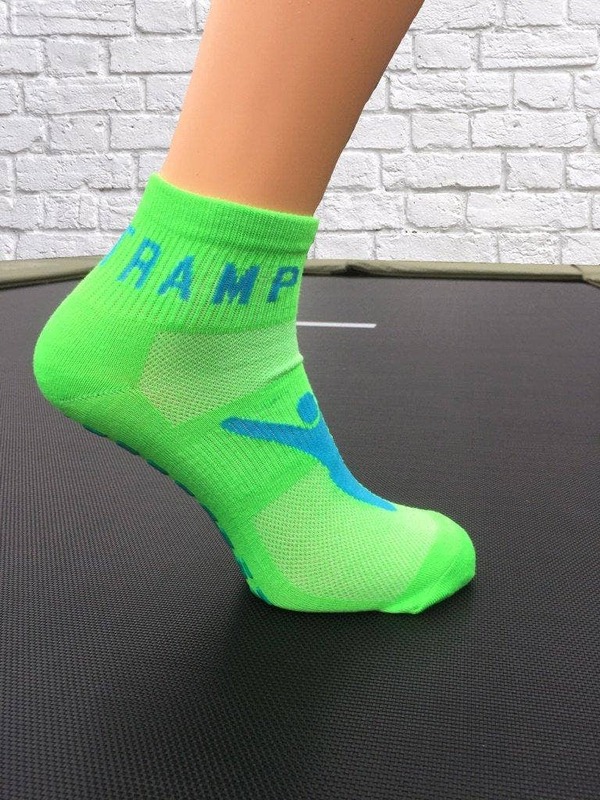 Children and adults alike will benefit from greater fitness and confidence from their trampoline activity not to mention all the fun to be had. A securely fitted and strong safety enclosure insures that however high or far users jump they are sure to be safe. 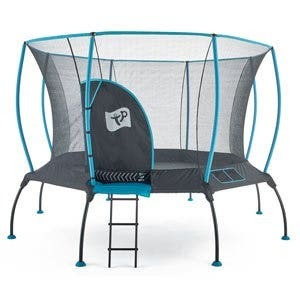 The Super Tramp 14ft Super Bouncer Trampoline will provide tonnes of outdoor enjoyment that will increase fitness and confidence. 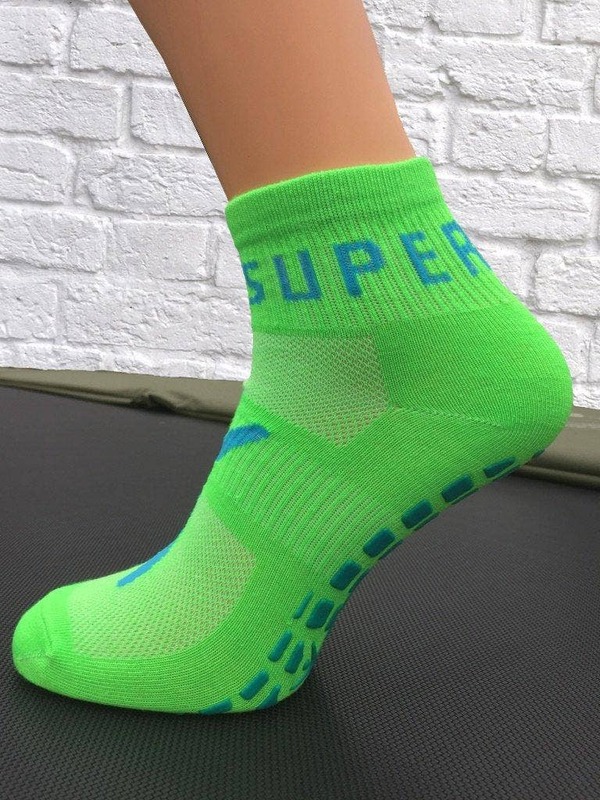 It is suitable for use by all the family and can take multiple users providing they are of a similar weight and size. 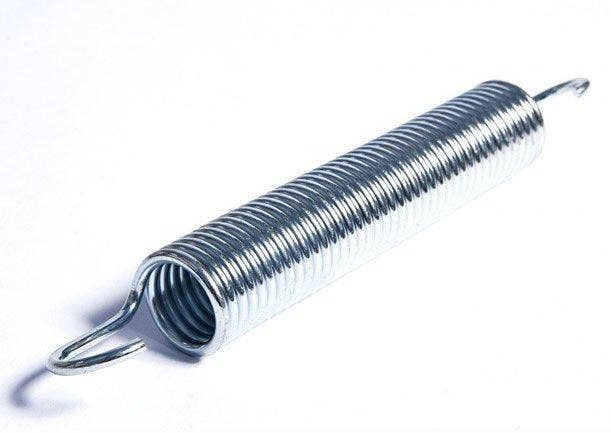 This trampoline has the optimum quota of 96 springs, each 8.5 inches long which give a lovely gentle bounce with loads of performance available to those who want it. 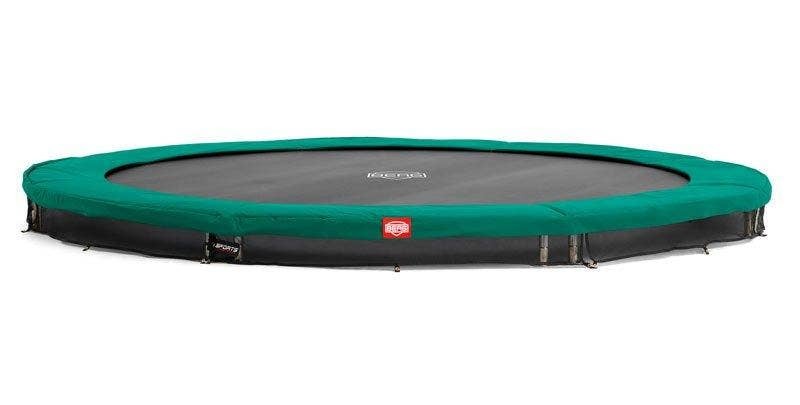 Safety is enhanced versus more stiffly sprung trampolines because of the yielding nature of the Soft StretchTM springs, which are in turn protected by thick 25mm cross linked foam frame pads making sure bouncers are kept away from the hard frame. Even the most ambitious of bouncing is protected by a closely fitting safety enclosure consisting of 8 full length netting support poles which are conveniently and firmly secured by quick lock clamps. 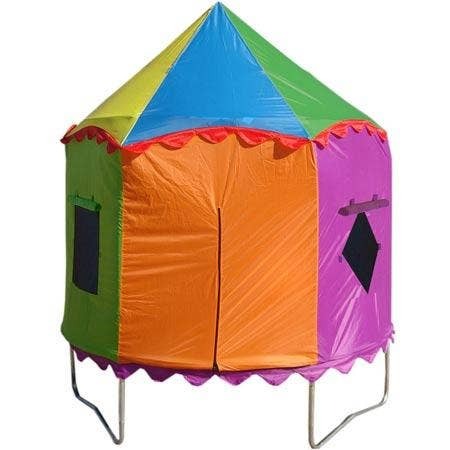 The safety enclosure has elasticated loops that fasten top, middle and bottom and makes sure bouncers are kept in the bounce zone. 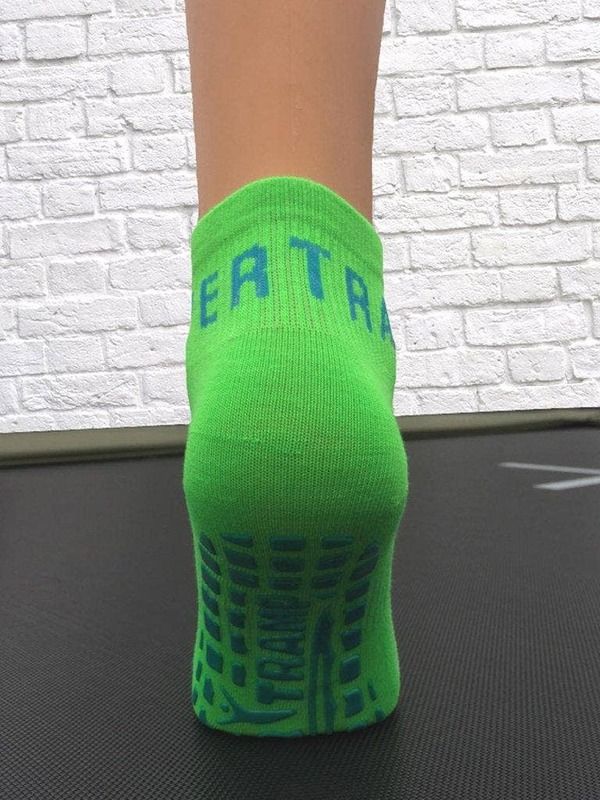 The enclosure support poles are 38mm in diameter for strength and are covered by extra-thick, soft black neoprene foams that are there to protect users from hard impacts. 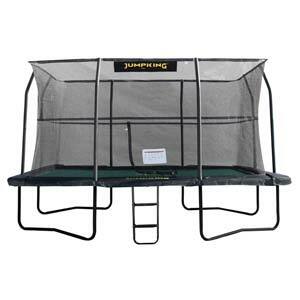 The trampoline comes complete with a 2-step galvanised steel ladder.